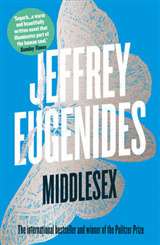 AN OBSERVER BOOK OF THE YEAR AN EVENING STANDARD BOOK OF THE YEAR `What was it about complaining that felt so good? 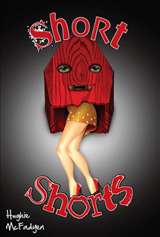 You and your fellow sufferer emerging from a thorough session as if from a spa bath, refreshed and tingling?' 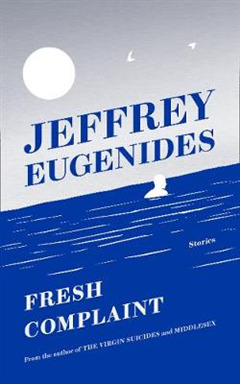 The first-ever collection of short stories from Pulitzer Prize-winning author Jeffrey Eugenides presents characters in the midst of personal and national emergencies. We meet Kendall, a failed poet who, envious of other people's wealth during the real estate bubble, becomes an embezzler; and Mitchell, a lovelorn liberal arts graduate on a search for enlightenment; and Prakrti, a high school student whose wish to escape the strictures of her family leads to a drastic decision that upends the life of a middle-aged academic. 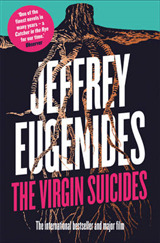 Jeffrey Eugenides's bestselling novels Middlesex, The Virgin Suicides and The Marriage Plot have shown him to be an astute observer of the crises of adolescence, self-discovery and family love. 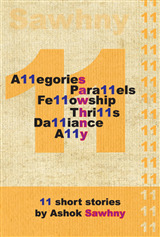 These stories, from one of our greatest authors, explore equally rich and intriguing territory. 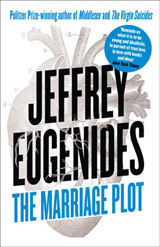 Narratively compelling and beautifully written, Fresh Complaint shows all of Eugenides's trademark humour, compassion and complex understanding of what it is to be human.